Our staff at West Funeral Home is caring, experienced, and professional. We understand that each family is unique and has personal requests, and these requests are of the utmost importance to us. Below is a listing of our full and part-time staff. Our professional staff is always available for assistance, whether our services are needed before the funeral, at the time of need, or after the funeral is concluded. Our licensed staff is trained and re-educated through the National Funeral Directors Association, North Dakota Funeral Directors Association and Minnesota Funeral Directors Association. Craig was born and raised on the third generation Olson Family Farm between Argusville and Arthur, ND. He graduated from Dakota High School in Arthur. 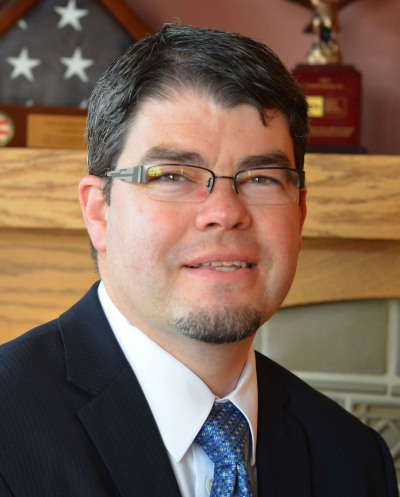 In 1994, he recieved a Bachelors Degree in Business Adminstration and minor in Economics from NDSU in Fargo. He went on to attend the University of Minnesota in Minneapolis where he graduated with high honors in Mortuary Science. In 1997, he returned to the area to work for his uncle, Bill West at the West Funeral Home. 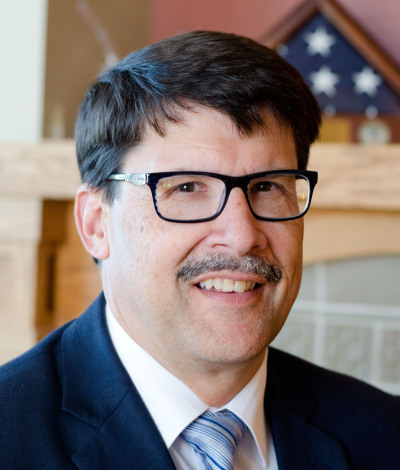 Craig has served National Funeral Directors Association as a member of the Professional Conduct Committee, Member Resource Advisory Group and is currently serving on the Disaster Preparedness Committee. 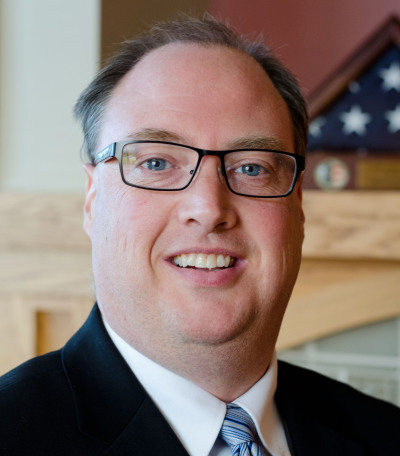 Locally he is treasurer of his church and was a member of the Fargo Jaycees. 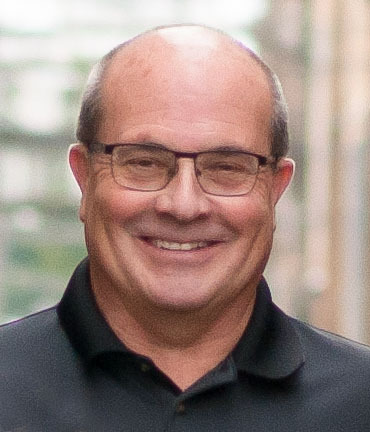 He also is a Past President of the North Dakota Funeral Directors Association, a past West Fargo Chamber Ambassador, Past President of the Fargo Jaycees and member the North Dakota Jaycees Convention Committee. He was honored with the highest recognition in the North Dakota Jaycees that being a "Roughrider." In May of 2009, Craig was bestowed upon the prestigious "Ambassador" Award from the United States Jaycees. Craig married Laura Harthan in 2009 and they have two children. In 2013, Craig and Laura bought the funeral home from his uncle Bill and will continue the family legacy of four generations of ownership and serving the Red River Valley. He enjoys singing at local functions, working on the family farm and spending time with family among other hobbies. 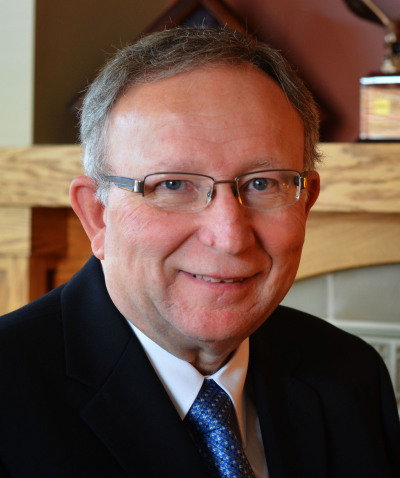 Kent was born and raised in Finley, ND, and attended VCSU 1977-79. He went on to Mid-American College of Funeral Service in Indianapolis, IN, where he graduated Class Valedictorian in 1980. He began his career in Funeral Service in this area, serving his Apprenticeship with Korsmo Funeral Service in Moorhead. 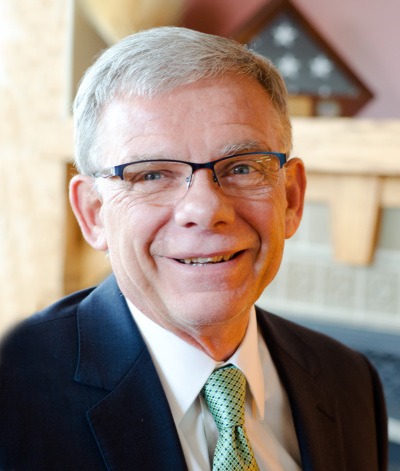 Kent later joined Fulkerson Funeral Home in Williston and Watford City. In June of 1985, he moved to New Rockford and was employed with Evans Funeral Home, New Rockford and Carrington. Kent was 50% owner of Evans Funeral Home January 1992-January 2018. Desiring to continue serving in the profession he loves, he joined the staff of West Funeral Home and Life Tribute Center February 1st. While in New Rockford, he was very active in the community, was a 25+ year member of Kiwanis Club, served 11 years on the NR/ NR-S school board, and 32 years on the Prairie Home Cemetery board. He and his family attended Bethel Assembly of God in Carrington, where he was volunteer church treasurer for over 20 years. 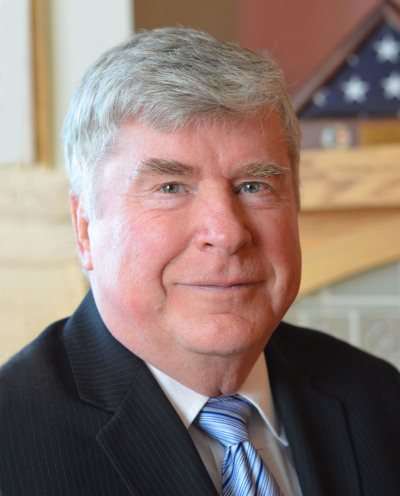 He served as President of North Dakota Funeral Directors Association in 1998. Kent and Carol (Beckstrand) were married in 1981. They have three married children and currently seven grandchildren! 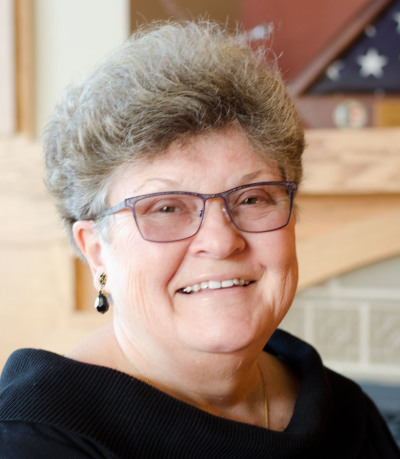 Carol is the FACS teacher at Richland 44 School at Colfax, ND. His hobbies included gardening, golfing and hunting. Dave was born at Estelline, SD and raised on a dairy farm near Willow Lake, SD. Following graduation from high school, he attended Brown Institute in Minneapolis, graduating from the radio broadcasting and electronics course. Dave was employed by KDLR Inc In Devils Lake, ND for nearly fifteen years. He graduated from Lake Region College at Devils Lake in 1982 and from Worsham College of Mortuary Science in Chicago, IL in 1985. He was employed at Nelson Funeral Homes in Walhalla, Maddock, Leeds, Minnewaukan and Esmond, ND for the next 28 years. He also served a six year enlistment in the National Guard. 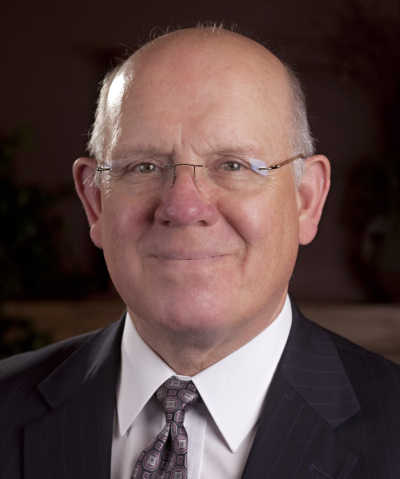 Dave joined the West Funeral Home Family in 2014. He resides in West Fargo with his wife, Tammy and daughter, Bethanie. Dave enjoys music, collecting and restoring vintage radio equipment. Robert was born and raised in Carrington, ND graduating from Carrington High School in 1992. He then went to Valley City State University and earned his Bachelor's Degree in Business Management and Marketing in 1996 then attended Mt. Hood Community College in Gresham, OR and earned his degree in Mortuary Science in 1997. He served his apprenticeship in Minnesota before working in Cando, ND. In 2010, Robert married Jennifer Lautt and the couple have since lived in Minnesota, South Dakota and now back in West Fargo, ND where Jennifer is from. While in South Dakota they had their first daughter, JoLyssa and since moving back to West Fargo they had a set of twins Brekken and BreLee . They are members of Holy Cross Catholic Church. Robert enjoys the outdoors; especially hunting, fishing, golfing, softball and many other outdoor activities. Jason is originally from Ortonville, MN where he grew up and graduated from high school. He attended Minnesota State University-Moorhead for 2 years and graduated from the University of Minnesota with a Bachelor's Degree in Mortuary Science in 1999. 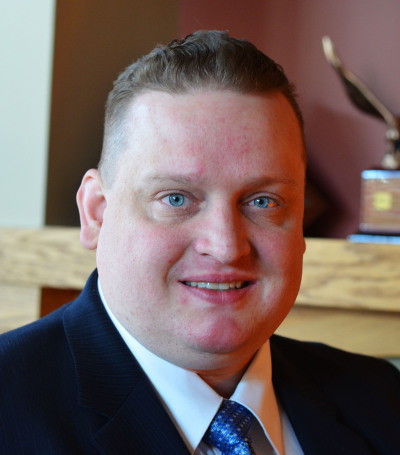 After working for a few years for a funeral home in Minneapolis, he returned to the Fargo-Moorhead area where he worked as a funeral director for 7 years. 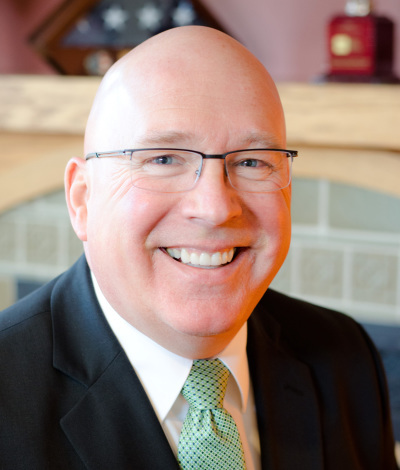 In 2010, he took a break from funeral service and pursued other opportunities but was called back to the profession in 2013 with the change in ownership at West Funeral Homes. He again looks forward to serving families in the Red River Valley during their time of need. Jason and his wife, Sara, live in Moorhead where he is an active member of Moorhead Masonic Lodge #126 and the El Zagal Shrine. He enjoys hunting, music, watching the Minnesota Twins and playing guitar. 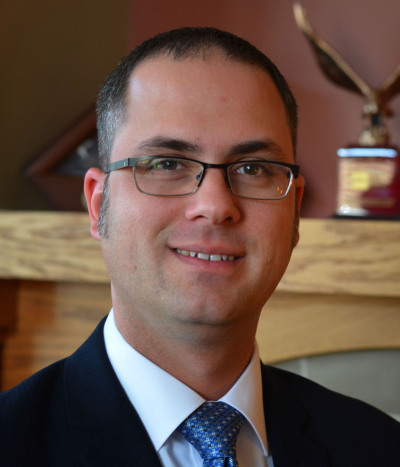 Andrew grew up in West Fargo, ND, where he graduated from West Fargo High School in 1996. He then attended North Dakota State University. After working in manufacturing and as a welder for several years he decided to return to school. Andrew attended the University Of Minnesota, where he earned a Mortuary Science degree in 2009. He then return to join the family business. Andrew lives in West Fargo, where he attends Community Presbyterian Church. 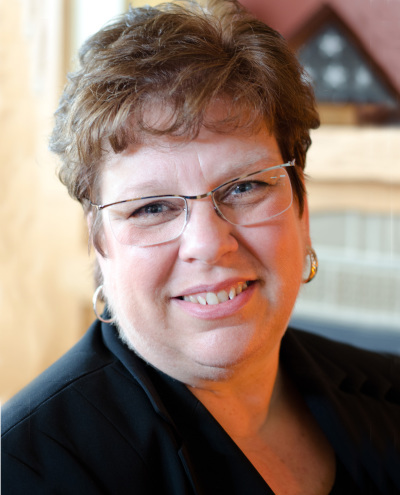 In June of 2013, we welcomed Jane to the staff at West Funeral Home. Jane comes to us with 12 years' experience as receptionist and then office manager at The Village Family Service Center. There she experienced individuals with heavy hearts and stressed souls. She also understands people who are grieving as she has experienced the death of her husband. Jane is proud to be assisting not only the staff at West but also the families that we serve. She takes great pride in providing professional service and looks forward to answering your call. Jane is originally from the Frazee, MN area. She and her children reside in Moorhead . She enjoys bike riding, reading, and being with friends and day trips to explore the area. (Bill) joined the family business in 1970 following his discharge from the Army. Prior to military service, Bill had attended the University of North Dakota and North Dakota State University before graduating from the Wisconsin Institute of Mortuary Science in Milwaukee, Wisconsin in 1969. Bill married Flora McIntyre of Prosper, North Dakota in 1972. They made their home in Casselton until 1974, when they moved to West Fargo and established a new funeral home. In 1979, Bill and Flora purchased the Casselton funeral home from Bill's father and began operating both locations as West Funeral Homes, Inc. Thirty years after establishing the West Fargo location, Bill and Flora remodeled the facility and added an additional 6,500 square feet. In May of 2013, they sold the funeral home to his nephew, Craig who will continue as the fourth generation of West Funeral Home. Bill is planning to enjoy retirement and will occasionally be assisting at the funeral home when needed.Bill enjoys golfing and hunting along with spending time with his wife, Flora and their four children, Brooks, Andrew, Ivy and Medora and two grandchildren. Rebecca came aboard our staff in 2015. 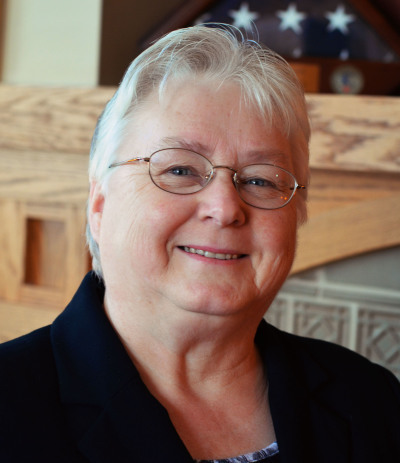 Her primary role is as a Licensed Certified Social Worker (LCSW). She leads our grief support sessions, holiday remembrance service and follows up with families that we serve. She is available to all families for basic grief care and visits. Rebecca makes her home in Casselton with her husband, Kent. Rob grew up in Page, ND and has made West Fargo home for many years. Rob retired from Straus Clothing in Fargo after over 30 years of caring service. He and his wife, Lauri are members of Lutheran Church of the Cross in West Fargo. Rob is also very active with Great Plains Harmony. Rob joined our West Family in 2016. 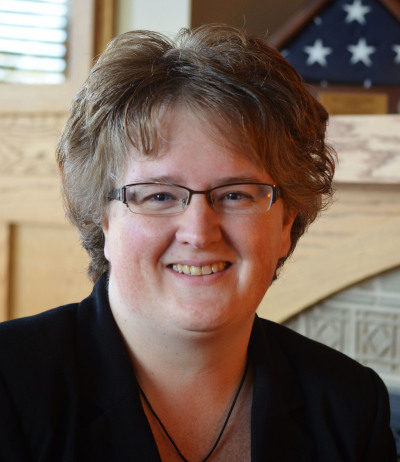 Erin joined the West Funeral Home Family in 2013. She works part time and assists with visitation and services. Erin resides in West Fargo. She takes great pride in assisting when needed. Ilana joined the West team in 2012. She works part time and assists with visitation and services. Ilana lives in North Fargo and is a member of Hope Lutheran Church in Fargo. She considers it a privilege to assist when needed. Roger joined the West Team in December of 2016. Roger is a long time West Fargo resident. 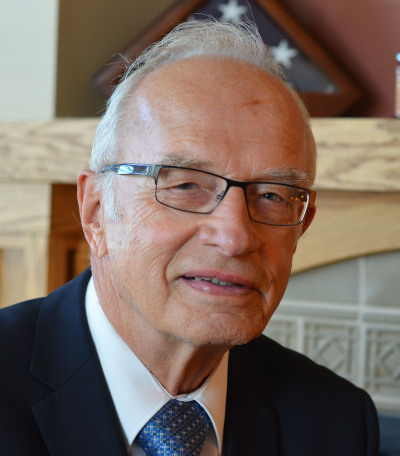 He owned and operated Larson’s Super Valu in West Fargo before moving to Edgeley, ND where he was in the grocery business. 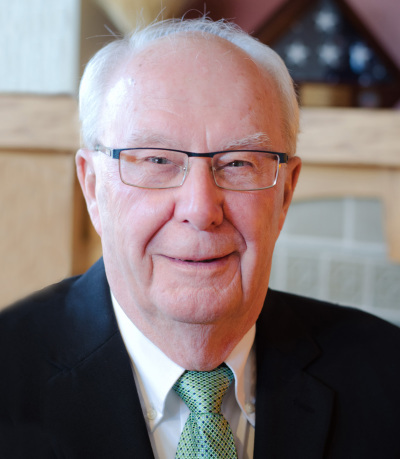 For the last years, he served at President of the ND Grocers Association. Wayne was welcomed to our staff in 2014. Wayne is a native of Streeter, ND and makes his home in Casselton, ND with his wife, Bonnie. He owned and operated the Sturdevant’s Auto Parts Store in Casselton for many years. They are members of Martin’s Lutheran Church in Casselton. Caryn grew up on the third generation Olson Family Farm near Argusville, ND and graduated from Northern Cass High School. She received a bachelor's degree from North Dakota State University and master's degree from Minnesota State University, Mankota. Caryn joined our team in May of 2013. She assists in the office along with visitations and services. 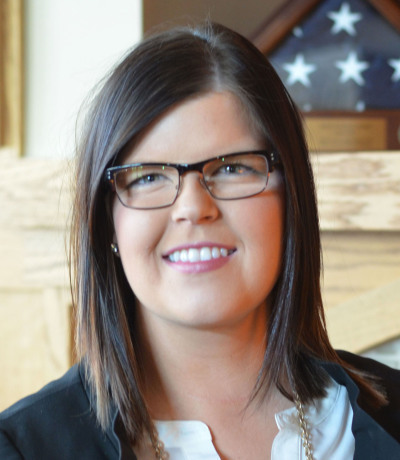 She currently resides in West Fargo and is the Event & Public Relations Leader for the Fargo Flagship Scheels Store. Darrel & Phyllis joined the West team in 2013. They live in West Fargo and are enjoying their retirement volunteering at Sheyenne Crossings, Churches United for the Homeless and Atonement Lutheran Church. They are both Lutheran Pastors. They served much of their ministry in the Finley, ND area. Phyllis is originally from Casselton while Darrel hails from Hannaford, ND. They have enjoyed helping with services and visitations. "We didn't realize how much was involved on this side of a funeral before. There is much more to it than we ever thought." They enjoy some traveling and spending time with their children and grandchildren. We welcomed Virginia to our team in 2012. Virginia is married to Wayne Satrom and they farmed for many years in the Galesburg, ND area. 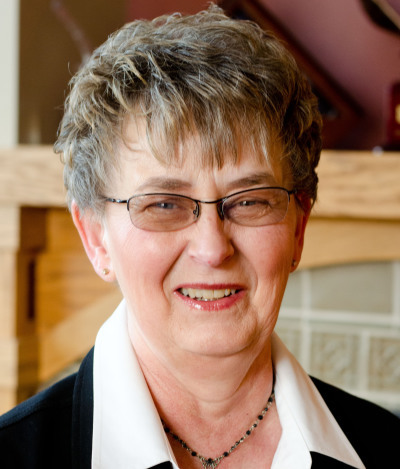 She also worked for First State Bank of ND in Arthur for over 20 years. 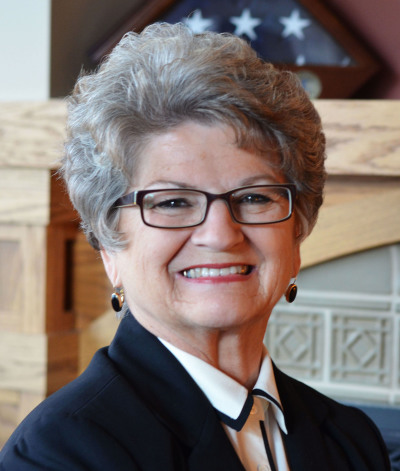 After she retired, they moved to West Fargo and she soon decided that it would be nice to work part time helping at the funeral home. Steve hails from Steele, North Dakota. He worked at MeritCare and Sanford Hospitals at a registered nurse and retired in October of 2014. He joined West Funeral Home & Life Tribute Center in November of 2014 as a tribute assistant. He enjoys the freedoms of retirement along with golfing. Bruce grew up in the Page, ND area and has lived in West Fargo, ND for many years. Bruce and his wife, Helen, raised their children in West Fargo and are active members of Faith Lutheran Church, West Fargo. Bruce worked at Dakota Electric Supply, Fargo, before retiring. He now enjoys his time on the golf course. After 15 years of dedicated service with us, Bruce retired in December of 2017. We are grateful for his passion in assisting the families we are privileged to serve.